Being a bit of an amateur “everything that flies” buff (other than some others on this forum! ), things that go (massively) wrong bear some extra and perhaps morbit attraction. The Quantas A380 flight from Singapore to Sydney in November last year got quite a bit of the attraction. If you can stand the slightly “who is to blame” factor, this Four Corners documentary is not so bad for the layman on what happened and how they “got home”. Warning: flash only. The EPD was killed by the equivalent of the senate, based on cost-benefit analysis, privacy issues and a somewhat rough track record for my government on the subject of the successful implementation of huge ICT projects. I am very proud of these “old men” of politics. It is very, very rare that the senate votes down a law like this; their primary job is to ensure new laws are consistent and are rather a-politic. I hear the same project is being tried in Canada, where the administration is selling at as a huge benefit for the patients. I hope a few people have a look on how things seem to have run. Note: not that it has been completely shot down. It is still allowed on a regional level. 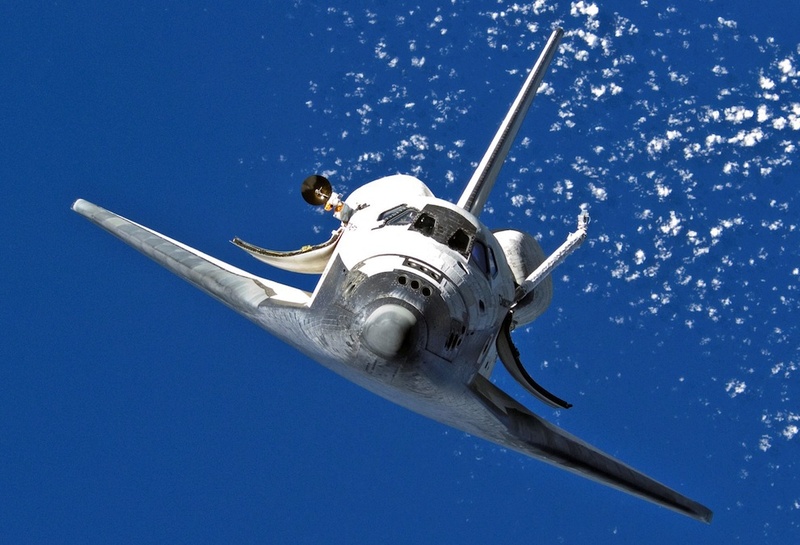 Quite an impressive set of pictures taken in the Space Shuttle’s history of flight.